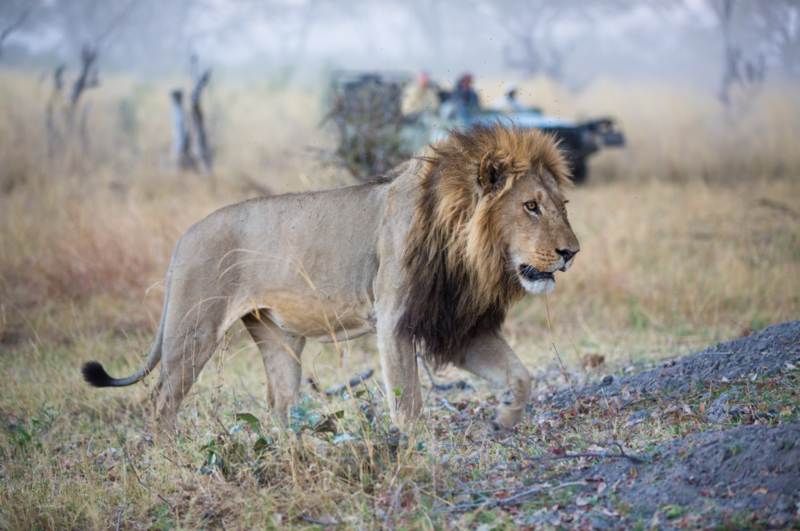 Sleep among lions, elephants and zebras (well, almost) in a safari adventure from June to August! Get the thrill of a lifetime! Indulge in views of flora and fauna from the safety of lodge balconies and go on guided safaris to spot "The Big Five" animals. Let Pegasus help you plan for a wild escapade! Botswana is home to the world's biggest concentration of African elephants. Did you know that Botswana's national animal is the zebra? Botswana boasts one of the most stunning sunsets you will ever see! The Okavango Delta, a UNESCO site, is the largest inland delta in the world. English is the official language of Botswana, so go on and speak with the locals!